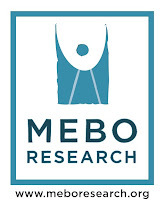 MEBO Research ("MEBO") has been working with experts in an effort to promote research into all types of body odor and halitosis conditions, and many researchers seem to raise similar questions. In an effort to provide them with less biased and more accurate information, MEBO has compiled a few questions below with expert input and direction, in hopes of obtaining input from our international community. 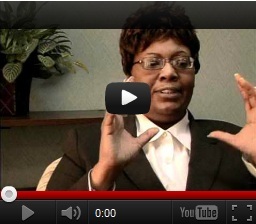 Please be a part of MEBO's quest for formal research. The more accurate and thorough your reply is in this questionnaire, the better the experts can design more effectively targeted research to best meet your needs. There is no need for MEBO or experts to know who the participants are for this opinion gathering effort, and personal identification is strongly discouraged. Please note that, once compiled into a report, the total end results will not be kept confidential, since the primary purpose of this questionnaire is to assist any interested expert in his or her design of a research project and to raise awareness. Only your individual input will remain confidential. Therefore, MEBO Research asks that you please remain anonymous. THANK YOU FOR YOUR CONTRIBUTION TO THIS EFFORT!